Rajkot is one of the smart city of Gujarat and now it is developing its identity in an educational field also. As all Rajkotians are cunning, notorious, fun lovers etc. that much they are capable of shining them self in front of all through education. Education not only gives one’s easier and extravagant life, but it also makes oneself stand alone on their feet. Students of Rajkot city has secured a great position in Higher Secondary Examination Board. Now I know you all are in search of best college which can shape your career and can drag you towards your dream. 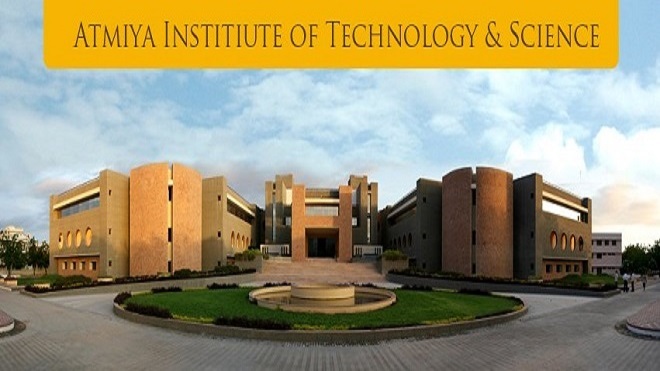 Here are the list of top most and very famous colleges of Rajkot. 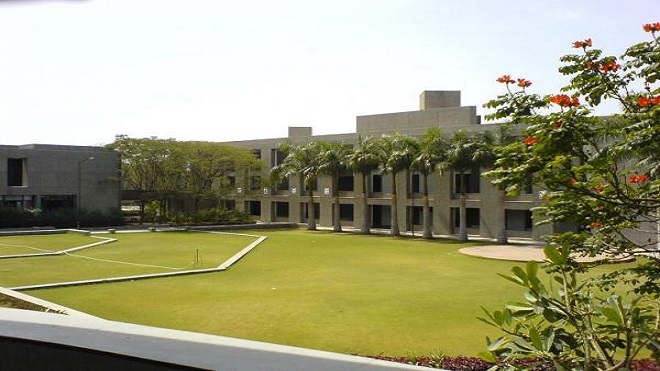 Marwadi is the top most leading college in the Rajkot city which is running educational departments such as Mechanical, Civil, Computer Engineering, Electrical, Information Technology, Chemical Engineering, Mathematics, Physics and Communication skills with Bachelor Degree Courses as well as Master Degree Courses such as BCA, BSc, BBA and MCA, MSc, MBA respectively. 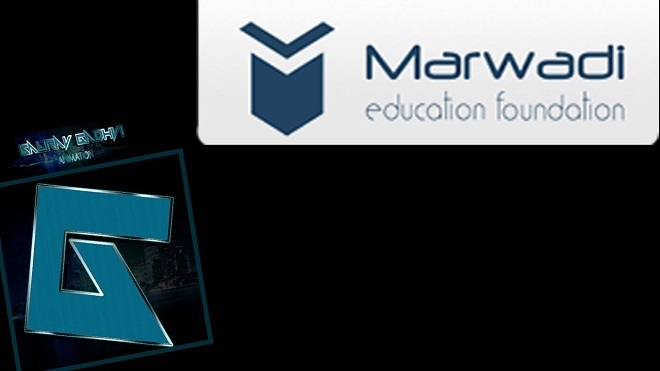 One will not develop only through knowledge but will also develop with practical skills because Marwadi is provides best practical knowledge also by facilitating students with different labs facility of Computer, Electrical and Mechanical as well, where students can explore their knowledge. It has very well qualified and experienced stuff of faculty which will guide you in any manner you want. This college is best suited for the professional and educational levels which will make take your knowledge up to some stretches of innovation. 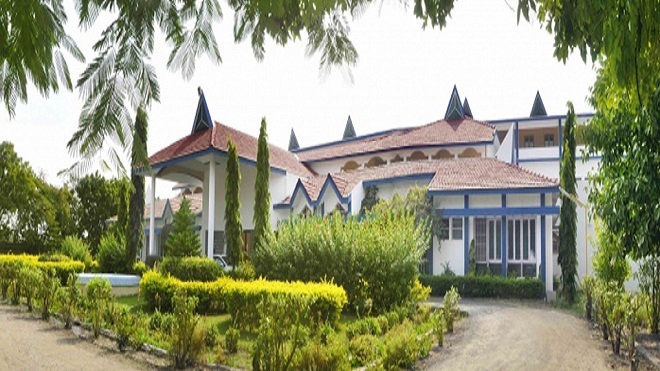 It has different Hostel facility in the college itself for boys and girls. 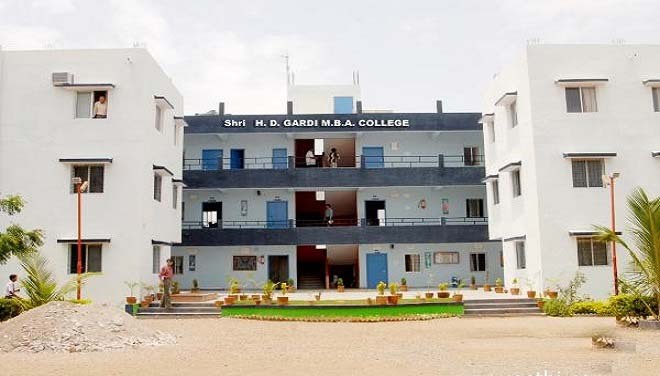 This college is running Bachelor courses such as B.Tech, BTP, BSc, BCA and B.Pharm from which BTP is 5 years and 6 months course, B.Pharm and B.Tech are of 4 yrs and other are all of 3 years courses. It aim is to provide quality education to its students and give well-qualified youth to the nation. This college not only focuses on parrot learning only, it also organised National Level Science Symposium every year. Its main aim is to provide quality education to the upcoming generation through well- qualified faculty staff with great experience and release the skillful human resource in the society which will drag the nation into a better position. It provides education in the field like BA English, BCA, BBA, BCom, BSc. It main motive is to develop knowledgeable human resources which able to tackle our developing country by providing high-quality technical education with International Standard which is beneficial for nation. It runs educational courses in the field of engineering such as Automobile, Computer, Electrical, Civil, Mechanical, and Electronics and communication. It also runs master’s degrees like MCA, MBA and MSc and Bachelor’s Degrees like BCA, BBA, BSc. This is the only college in India which is offering four years degree leading to Bachelors in Hotel and Tourism Management. It provides education in the field of MBA in Hotel Management, B.Sc. in Hotel Management & Tourism, PG Diploma Hotel Management and Diploma in F&B Production / Front Office/ Housekeeping / F&B Service course. 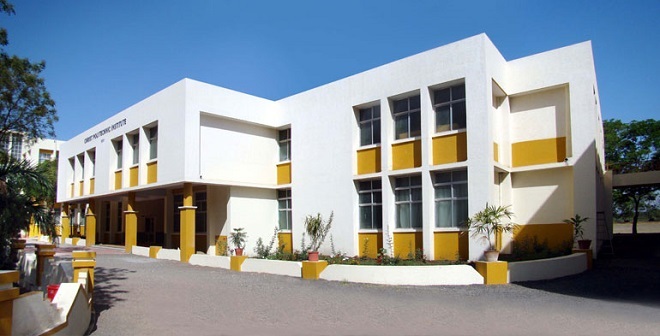 Its laboratory facility is with computer laboratory equipped with 60 P-IV nodes on LAN system with free internet access through 512 Kbps broadband facility. 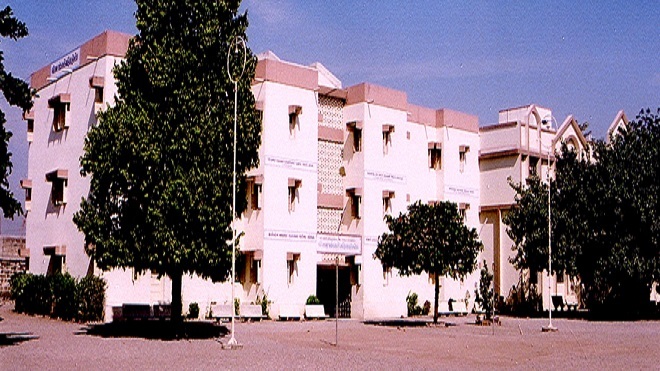 This a best college for Management studies, it has a unique facility of classrooms with well furnished and laboratory with all essential equipment. Its library is well stocked which have a large number of books, journals and magazines of which students can take lots of benefits. B.Sc (IT & CA), B.A., BBA, B.Com, L.L.B, M.S.W, M.Com. Its mission is to create and provide a community of learning in which learner gain knowledge with practical experience and learn to apply it professionally with due considerations for ethical, ecological, and economic issues. It runs Bachelor’s Courses like BCA, BBA and B.COM. 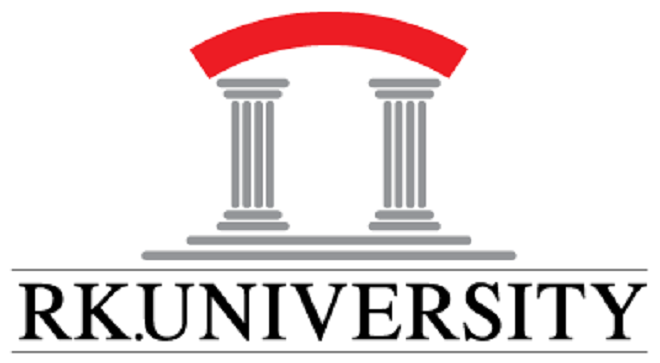 If anyone wants to make their career in the business field than it is one of the best colleges in Rajkot. 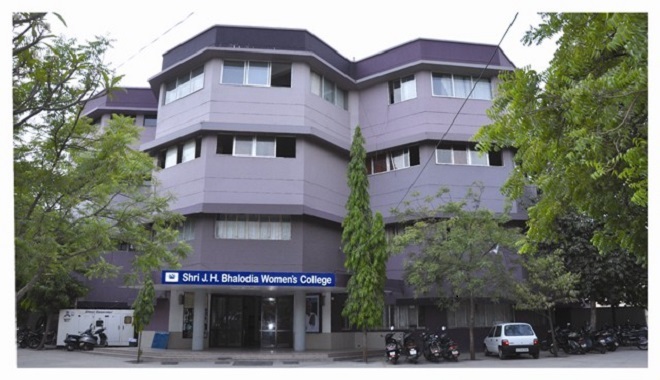 The college mission is to all round improvement of students, empowering them to meet the challenges of life, be a good wife, mother, and citizen of the country as it only for a girl. It will give them own importance and personality to women in the society. B.Com and after 10th if anybody wants then she may apply for Diploma in Computer Science. It is an upcoming college of Rajkot which is preparing modern students for taking up challenging managerial opportunities of life. This college encourages the students to explore their knowledge to that they can bring best out of them. It runs only master degree courses i.e. Master’s of Business Administration (MBA). It is developed to promote education in a technical field. It provides laptops to the students at a satisfied rate and gives merit scholarship to up going students. It is running project name ‘ALL UP’ where in the performance improvement of the students is taken care individually through Personal Coaching System. It has always been on top in the university result. 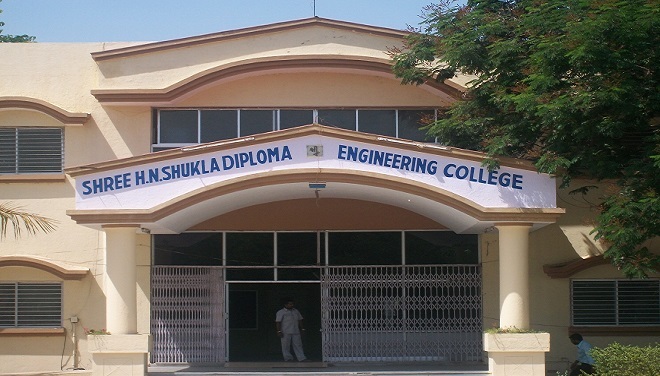 All such things make it world’s top engineering college. It runs Bachelor Degrees such as B.Sc. IT & B.C.A and Master Degrees such as M.Sc. IT & CA.